There are reports of clashes between the Ahrar Sharqiyya gang group and the Damascus Front in Turkish-occupied Afrin. Clashes broke out between the Ahrar Sharqiyya and the Jabhat Shamiyya (Damascus Front) gang groups on Sunday evening. 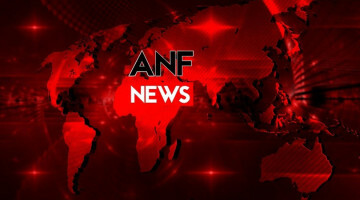 Local sources say the clashes spread to Afrin after members of Ahrar Sharqiyya were arrested in Azaz by the military police the Turkish state founded. Ahrar Sharqiyya has reportedly arrested 3 members of the Jabhat Shamiyya. The clashes started on Saturday in Azaz. Local sources report that the clashes there were between gang groups allied with the Shahadet and Hasesne clans. 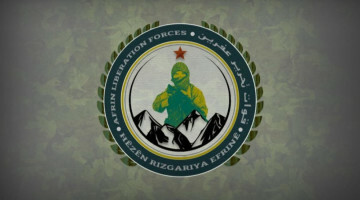 The military police the Turkis state set up in the region held the Ahrar Sharqiyya gang group responsible for the clashes and conducted arrests from among this group. 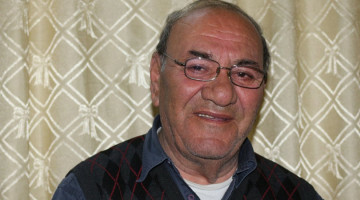 Families affected by the clashes have started to leave the Sujo camp where the clashes take place, and the Turkish state attempted to stop them by entering the camp with armored vehicles. Some families managed to leave the camp and sought refuge in Bab El-Selame and Sujo villages. 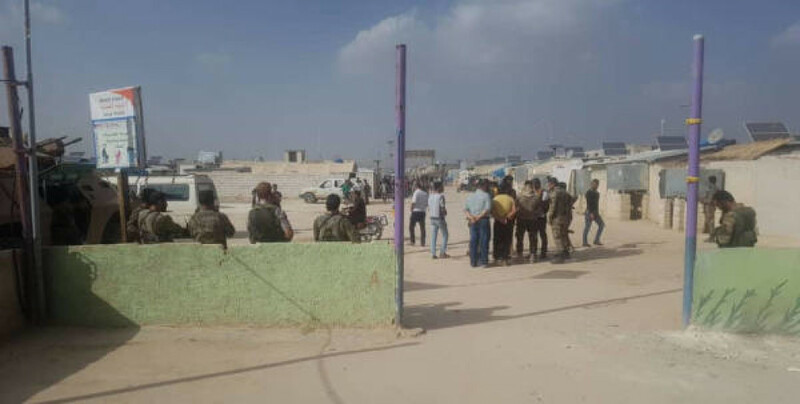 Families of gang groups who fled regions like Deir ez-Zor live in the Suco camp in Azaz as well as locals from the region who came from Til Rifat in Shehba and various other locations. A child named Mustafa Muhammed Necar had lost his life in clashes Saturday. In areas like Jarablus and Mare there are reports of high tensions between the Ahrar Sharqiyya gang group and other gang groups, but they haven’t been confirmed yet.